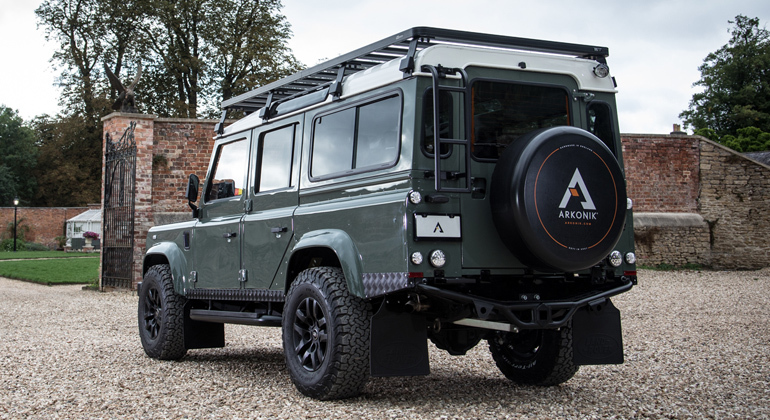 This elegant Defender in Keswick Green and Chawton White will be sure to make an entrance when it arrives in the USA. It has been fully restored at Arkonik HQ and photographed at the stunning Orchardleigh Estate, nestled in the English countryside. The Satin Black SVX grille sets this Defender apart, originally designed for the 60th anniversary of Land Rover ten years ago. 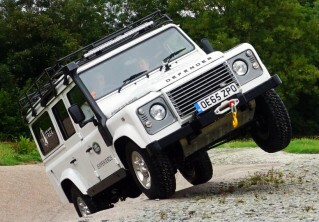 WESSEX is a traditional D110, brought up to date with KAHN® Defend 1948 alloys and BFGoodrich® AT KO2 tyres. The leather interior also gives this vehicle a sense of opulence and luxury, perfect for today’s daily driver. 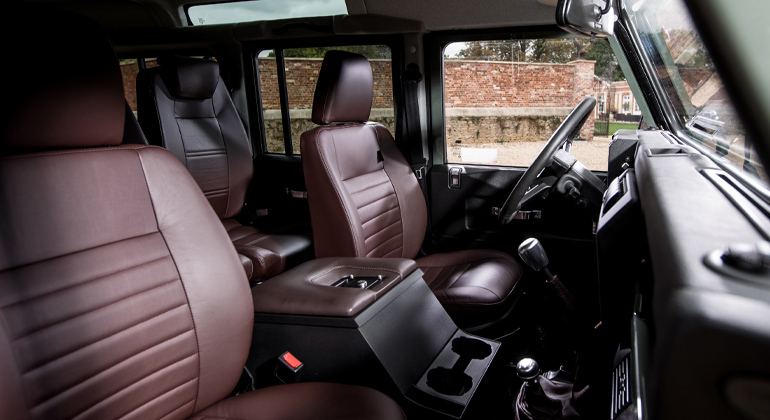 Check out WESSEX D110 Edition here or contact us for more information.